The hotel you stay in has a huge bearing on the holiday experience you have. This is why, only recently, popular travel website TripAdvisor came up with its list of top 25 hotels in the world that offer the best holiday experience to their guests. The awards are a direct reflection of the public feedback on the hotels with the best service standards across the hospitality industry. A common feature to all the hotels listed here are the quality of service, the grandeur of their premises, the unparalleled luxury experience and the highest levels of privacy extended to their guests. Here’s the actual list of the 25 best hotels in the world. Grand Hotel Kronenhof was built back in the 19th century. 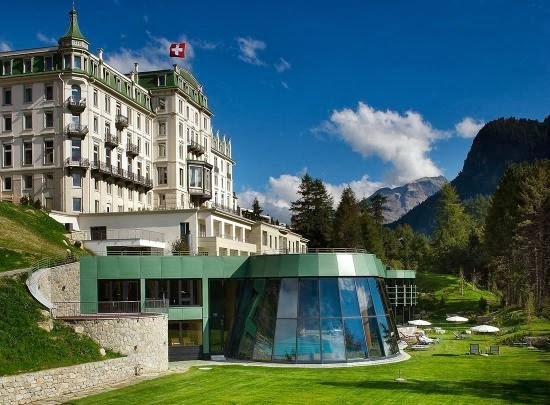 This 5-star hotel is well-known for the enthralling views of the Bernina glaciers and Engadine Mountains which it offers. Also, for its luxurious spa and an award-winning restaurant which offers lip-smacking dishes from different cuisines. The hotel has 112 elegantly furnished and spacious rooms which have all the amenities. The Grand Restaurant is the hotel’s restaurant which features a neo-Baroque style. It serves traditional Swiss and international dishes. Located on the Hong Kong Island, The Upper House is a hotel offering panoramic views of Victoria Harbour and the rest of the city. The hotel has a total of 117 rooms which are beautifully designed and have all the modern amenities to make the stay of the guests comfortable. 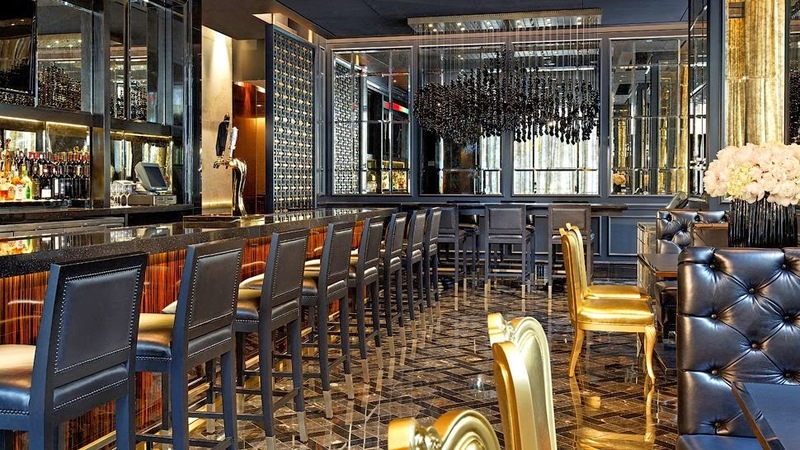 Café Gray Deluxe, which is on the 49th floor of the hotel, offers some great European dishes. 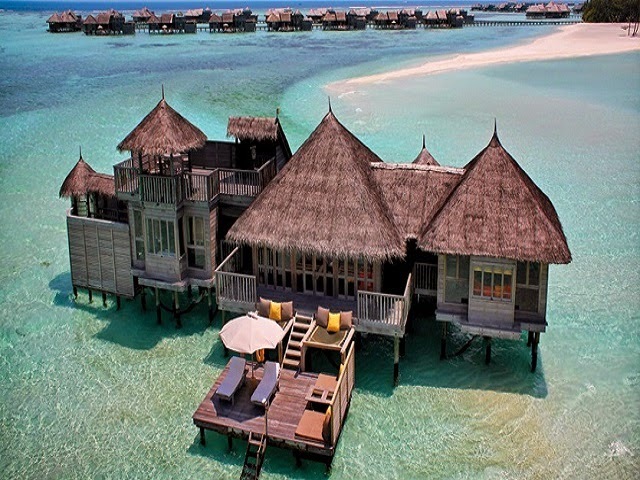 Gili Lankanfushi is beautiful hotel set over the Indian Ocean which promises complete luxury to the guests. The unique view of the sun and the sea from the place is enough to allure guests from different parts of the world. This hotel has everything, right from a luxurious accommodation to great view, food and facilities. And that is not all! It offers traditional Ayurvedic Treatments and activities such as scuba diving and tennis. 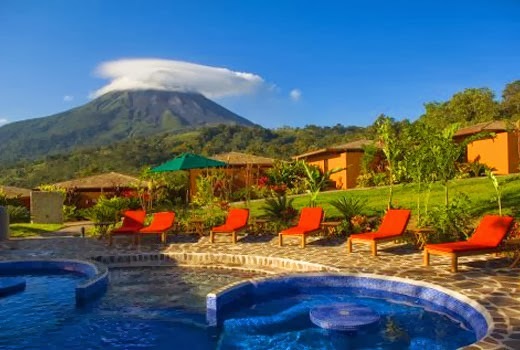 Nayara Hotel, next to the Arenal Volcano is a beautiful hotel offering a comfortable and soothing stay to the guests. The suites and villas in the hotel are extremely beautiful and have the best amenities to ensure the comfort of the guests. The view from the hotel is enthralling as guests get to have a look at the lush green fields, forests and natural hot springs. Guests are provided with facilities such as open-air spa, outdoor shower and Jacuzzi tub on terrace. 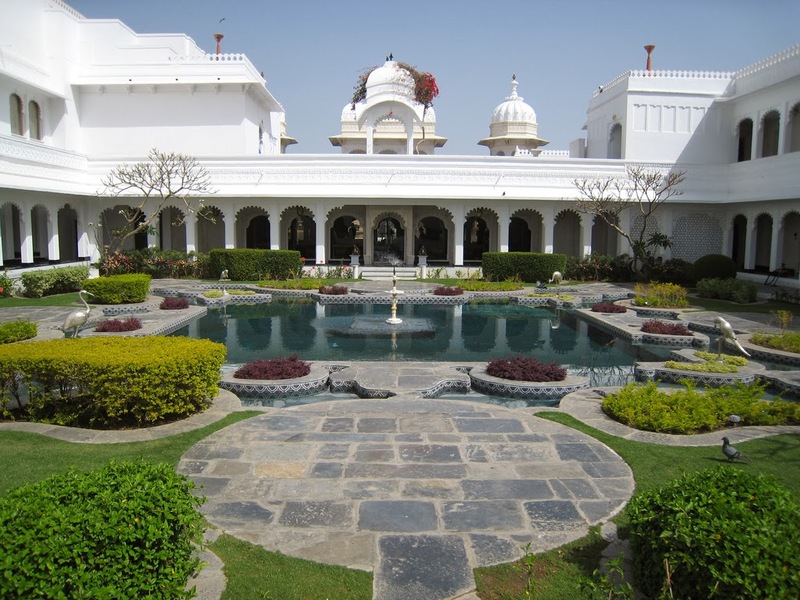 This beautiful resort features beautiful architecture which is inspired by the Rajasthani culture and palaces. 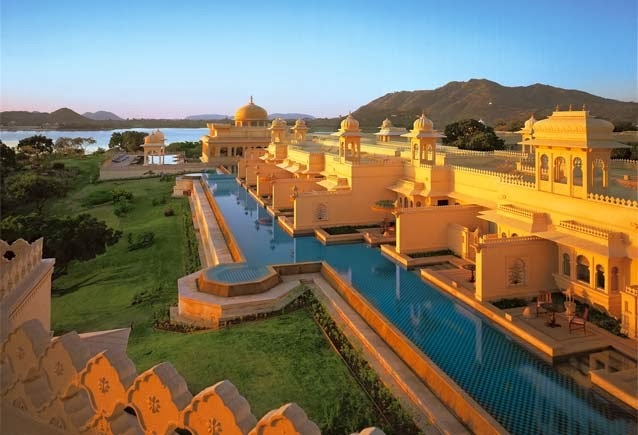 The Oberoi Udaivilas is located on the banks of Lake Pichola which adds to the beauty of this resort. The rooms of the resort have antique furniture which makes it a luxurious stay for the guests. Udaimahal Restaurant is known to offer traditional Indian food which includes famous Rajasthani and North Indian dishes. 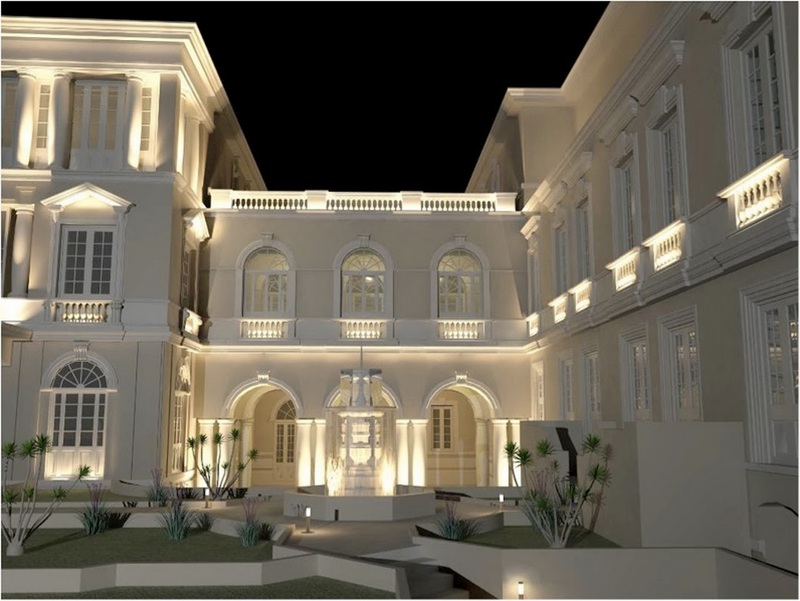 Casa Gangotena is a colonial style hotel located in Quito’s World Heritage-listed Old Town. The hotel has 31 rooms which are completely designed as per the contemporary designs and they have all the modern facilities which provide a comfortable stay to the guests. There is an on-site restaurant which offers International and regional cuisine. 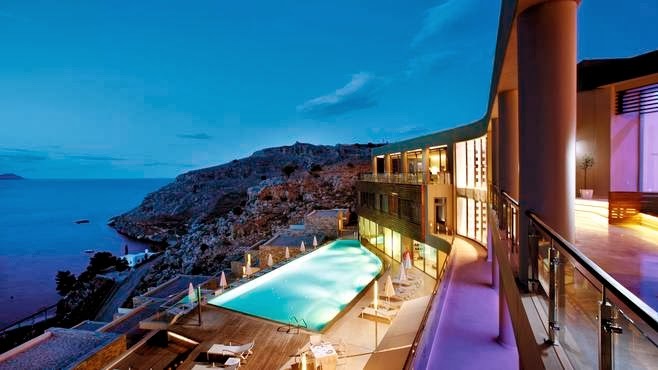 Located outside the village Lindos, Lindos Blu hotel offers a great view of the Vlycha Bay. Holding the traditional appearance, the hotel has a fresh and soothing ambience. All the rooms of the hotel feature a private balcony from where they can enjoy magnificent views. The hotel has a restaurant which offers delicious dishes from different cuisines to the guests. 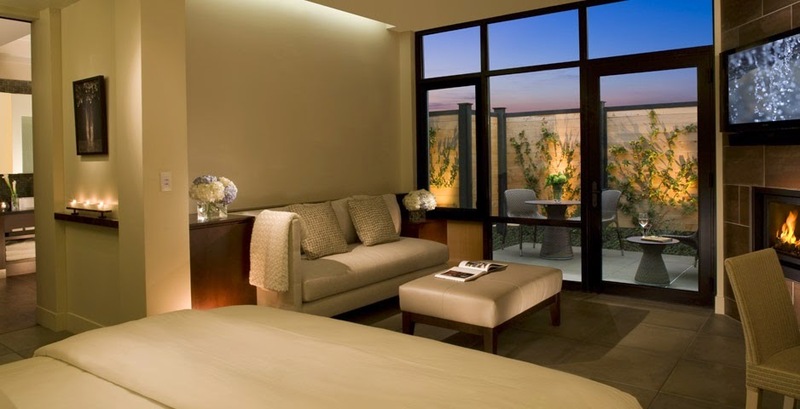 The St. Regis Punta Mita Resort offers spacious and beautiful guest rooms which have all the modern amenities. Guests can have a look of the Pacific Ocean from the terrace and can enjoy facilities such as golf course and spa treatments. There are a variety of dining options available in the hotel which offer dishes from different cuisines. 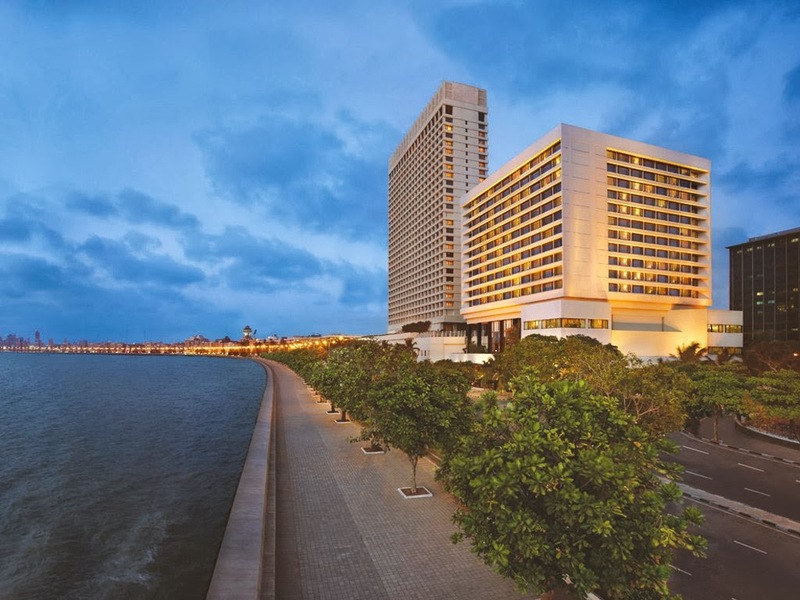 Located near Mumbai’s major shopping and entertainment areas, The Oberoi provides a complete luxurious stay to the guests with facilities such as spa, fitness center and restaurants. 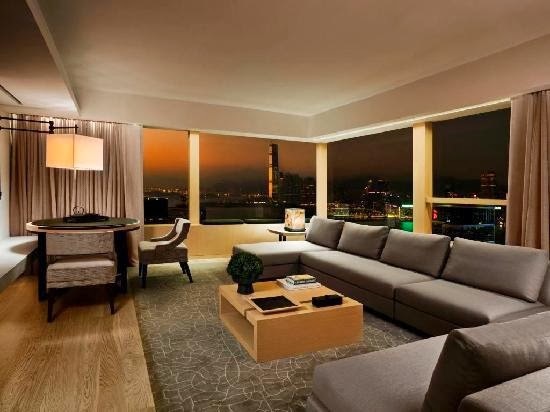 The guest rooms feature wooden floors and big windows, through which the guests can enjoy beautiful views of the place. At Fenix, which is the hotel’s restaurant, guests can enjoy Japanese, European and Asian cuisines. Trump International Hotel and Tower Toronto is a 5-star hotel which features elegantly designed rooms with modern facilities. The hotel also has a full service spa where the guests can enjoy exclusive spa treatments. The hotel has a bar and lounge which offers different dining options. Also, wine and cocktail is served in the evening which can be enjoyed with panoramic views of the city. 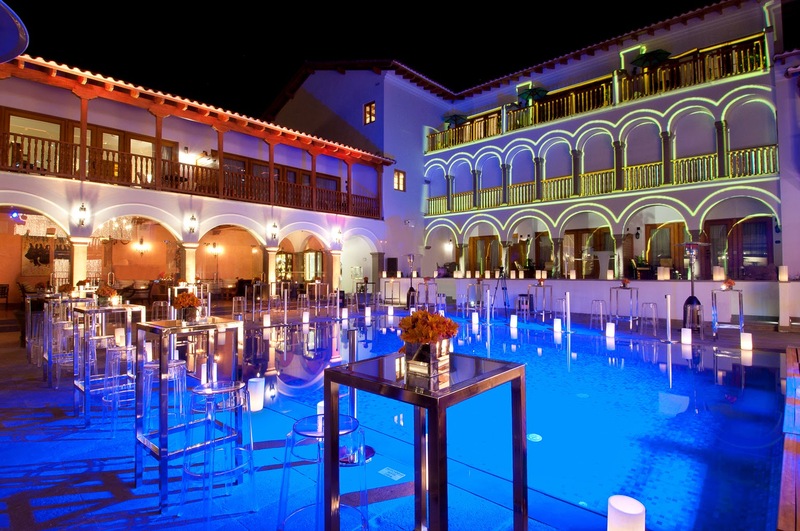 Palacio Nazarenas by Orient Express assures all the guests with a luxury stay. All the guest rooms have all the modern facilities such as TV, DVD, bar, spa and outdoor swimming pool. The guests are provided with everything they need, right from comfort to luxury. The Senzo Restaurant offers Andean cuisines and the bar serves the best cocktails next to the swimming pool. 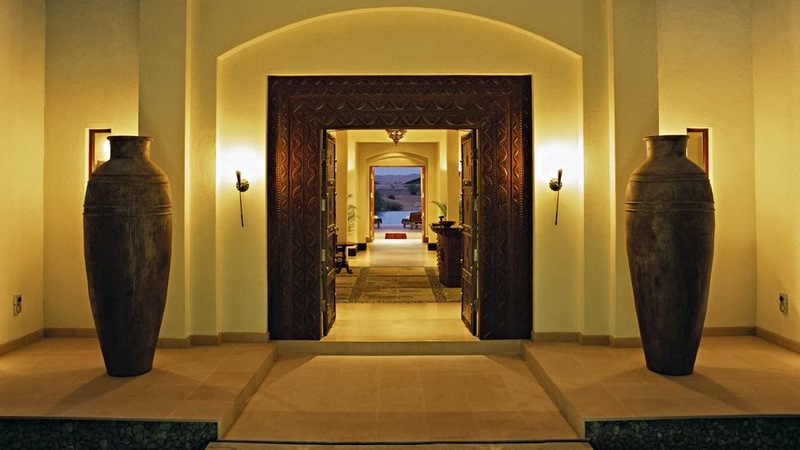 Al Maha Desert Resort offers a luxurious treat to all the guests. All the rooms feature a traditional architecture and unique furnishings which provide a soothing ambience to stay in. The resort offers a great view of the sand dunes. Guests can enjoy activities such as horse riding, safaris and camel trekking. There are facilities such as spa and sauna which offer relaxing body treatments. 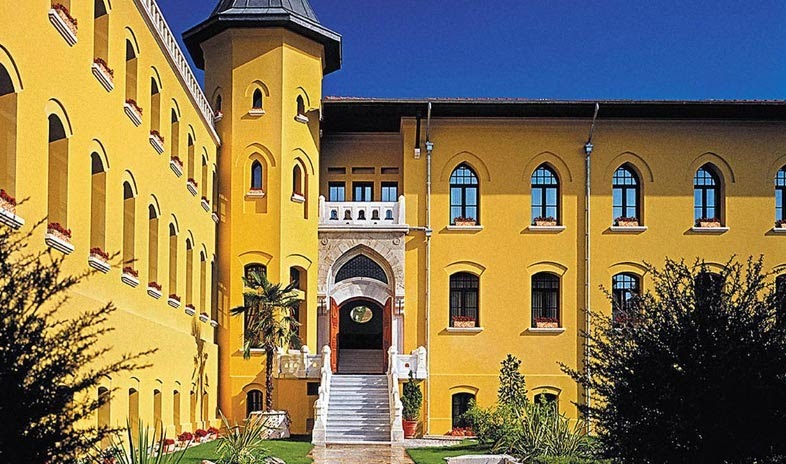 Four Seasons Hotel is set in a neo-classic prison building in Istanbul’s Old Town. The hotel provides luxurious accommodation to all the guests through all the facilities. All the guest rooms of the hotel are decorated in Turkish themes which present a neoclassical theme. The Seasons Restaurant at the hotel serves delicious food from different cuisines. A’YA Lounge which is on the rooftop of the hotel is known to offer some great snacks and drinks. 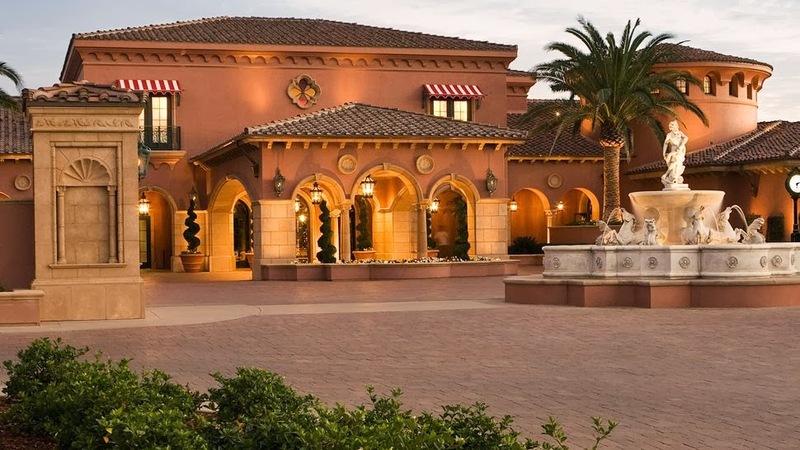 This 5-star hotel in San Diego promises a memorable stay to all the guests. In those spacious and beautifully decorated rooms, the hotel provides all the modern amenities to the guests. All the rooms have a step-out balcony which provides soothing views of the place. Coming to dining, the hotel has 3 restaurants where guests can enjoy special dishes from Spain and Italy. 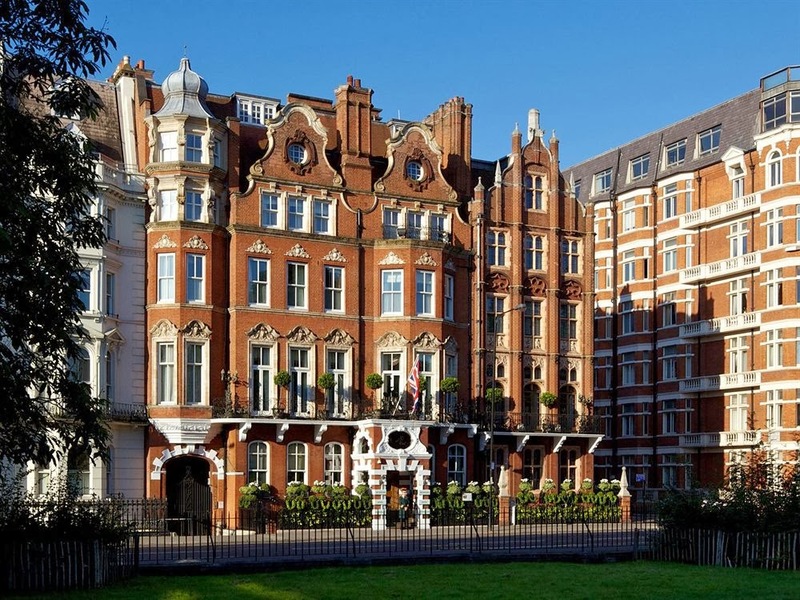 The Milestone London is a 5-star boutique hotel which offers excellent services to the guests and makes them enjoy British hospitality to the fullest. All the guest rooms of the hotel have an elegant touch to them with beautiful furniture. Guests can enjoy traditional food which is prepared exactly as per their requests from the in-house kitchen. 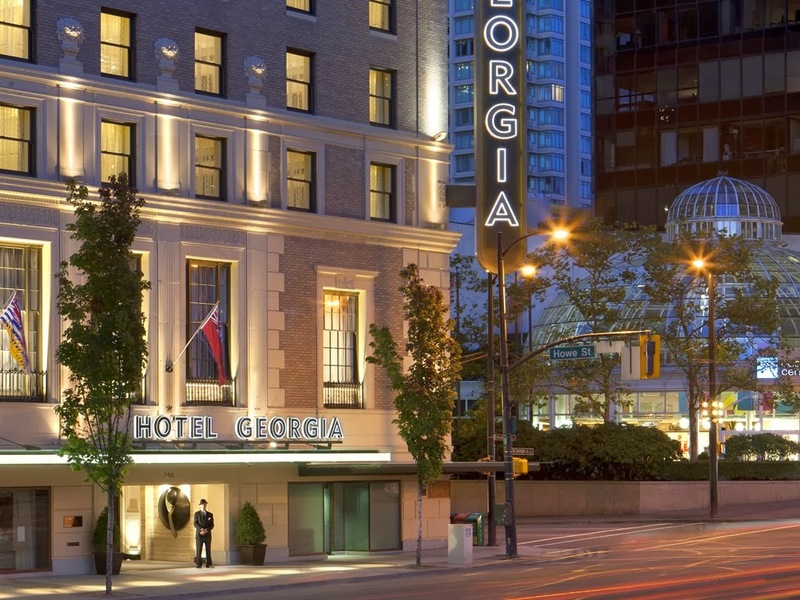 This hotel is located in the heart of Vancouver and offers the best services to the guests. All the rooms of the hotel are decorated in light blues and browns which add a beautiful touch to them and give guests a comfortable environment to stay in. Bel Café offers delicious baked goods, sandwiches and coffee. Guests can also enjoy cocktails which are served in the 1927 bar. Known as the most romantic hotels in the world, Taj Lake Palace is set amid the Lake Pichola in Rajasthan. All the guest rooms of the hotel feature a Rajputana style combined with European style arts. There is a spa where the guests can get rejuvenating massages and therapies. A wide variety of cuisines are offered in the different in-house restaurants of the hotel. The hotel is located in the heart of Charleston historic market area. 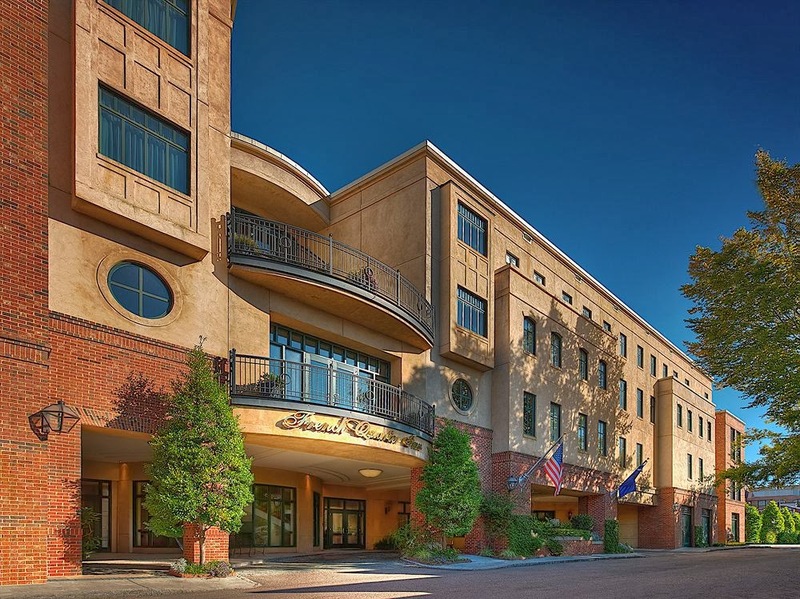 French Quarter Inn offers personalized services to all the guests along with modern amenities which make the stay of luxurious and comfortable. All the guest rooms are well-maintained and have antique furniture which further enhances their look. Tristan, the hotel’s restaurant offers lip smacking dishes from different cuisines. Hotel Schwarzenstein is located just 3 kms from the Mount Spicco skin run. The rooms of the hotel are decorated in classic alpine style and come with a step-out balcony. There are many facilities offered to the guests and these include sauna, spa, gym and pools. Guests can also enjoy weekly mountain excursions and skiing. Also, there is a Tyrolean restaurant which offers great food. Located amid the Indian Ocean, Baros Maldives offers a luxury accommodation to the guests with 5-star entertainment and fitness facilities. 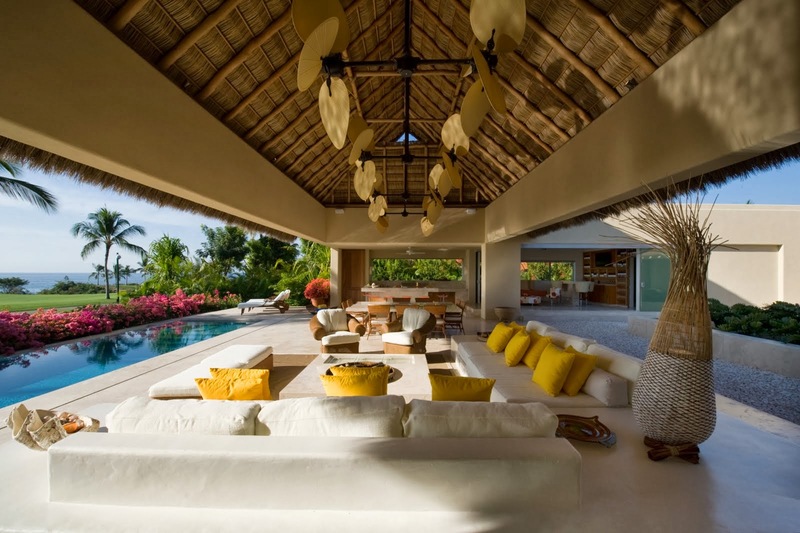 The villas are beautifully designed and they have private verandas where the guests can enjoy stunning views of the ocean. 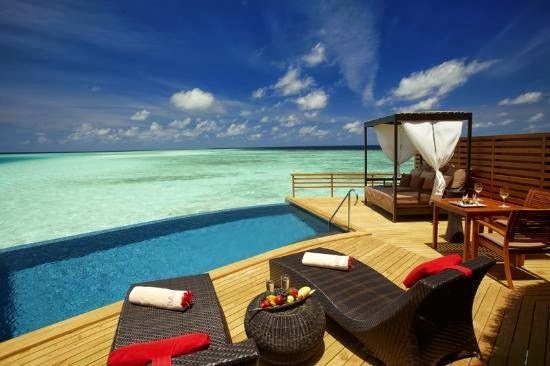 Also, guests can pamper themselves at Maldives Baros’ spa with rejuvenating therapies and massages. There is a dining restaurant at the resort where the guests can enjoy international dishes. Bardessono gives an opportunity to all the guests to enjoy beautiful mornings and luxurious nights. The guestrooms of the hotel have elegant finish furniture, luxurious bathrooms and a private balcony. Delicious food is served at Lucy Restaurant which can be enjoyed in a beautiful space. Spa services of the hotel are amazing and guests can ask for them in their own rooms. 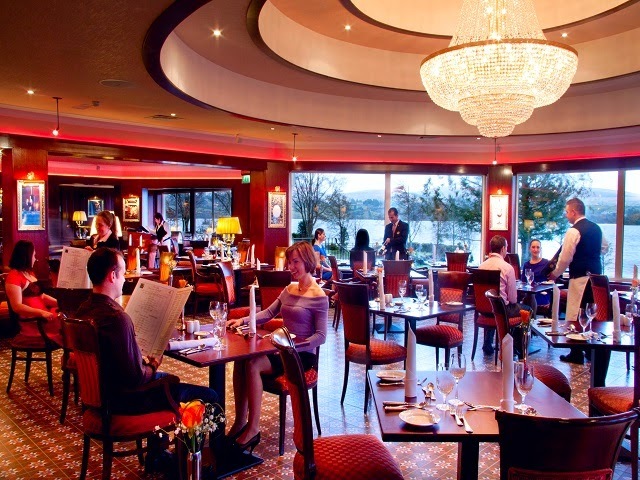 Harvey’s Point is a luxury hotel which is set at a great location which takes it amid the Bluestack Mountains on the edge of the Lough Eske. The guestrooms have elegant designs and modern facilities. The restaurant offers relaxed dining with delicious dishes. Guests can enjoy horse riding, fishing and hill walking while staying at this hotel. 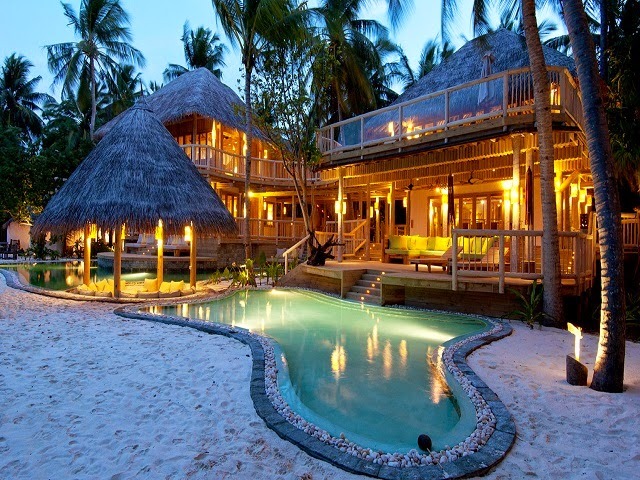 This eco-friendly resort offers spacious villas and rooms with direct access to the beach. The bathrooms with these rooms are set in a private garden setting with outdoor showers and bathtubs. Modern amenities are made available to all the guests to make their stay comfortable and luxurious. Guests can enjoy outdoor cinema on the beach, excellent spa services and snorkeling lessons with marine biologists. 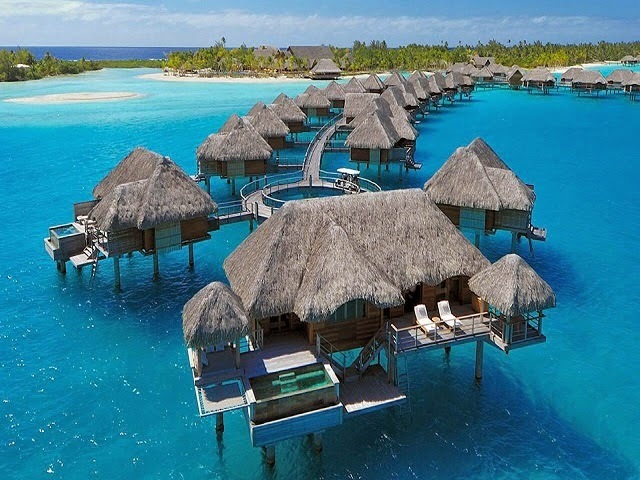 When at Four Seasons Resort, guests get to enjoy beautiful views of the turquoise waters and Mount Otemanu. The resort provides a luxurious and comfortable stay to the guests with the best facilities. The guestrooms of the resort have traditional teak furnishings which give them a complete look. Guests can enjoy activities such as snorkeling and helicopter rides. 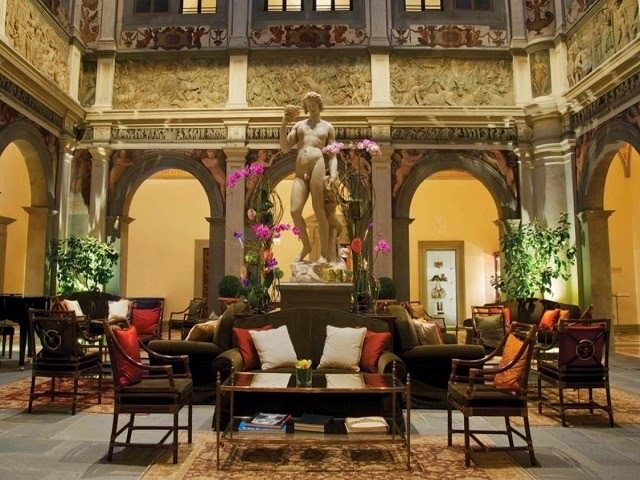 Four Seasons Hotel Firenze further enhances the beauty of the world’s oldest cities. To add to the holiday tour of the guests, the hotel provides them with modern amenities. The hotel has a modern urban setting which offers comfort to the guests. II Palagio, which is the hotel’s main restaurant, offers the best Tuscan dishes. Guests can enjoy facilities such as beauty treatments and Turkish bath.